I learn so much from other bloggers. 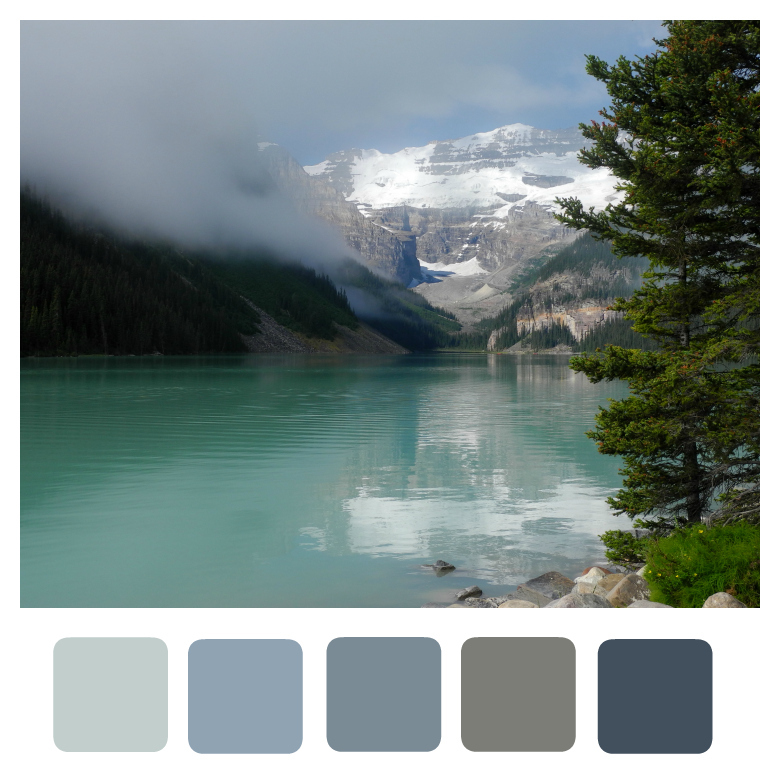 Like creating a color palette on photos. Jen of Muddy Boot Dreams created some beautiful palettes from her photos and gave a link to a tutorial on how to do it in PicMonkey. In the above example, I created the color swatches on top of the photo. They are not as visible as in the image below, where I created a strip underneath the photo. I've been thinking of enlarging this photo for our bedroom, but wondered if the colors would go with what I already have there. I thought there might be too much green. But I see that it will go perfectly. My mind is whirling with possibilities. Do you use PicMonkey? This was my first visit there - I've stuck with Picasa and Photoscape thus far. Another tool to add to my editing file. Have you learned anything interesting from the blogging community recently? I'm always learning - but not necessarily applying what I learn. It's always a case of 'when I have a moment'. I have an idea that this moment will come after April 1, 2014! Your images are stunning, I do use Picmonkey but haven't come across this technique before. It would be good to use as inspiration when scrapbooking. I love PicMonkey, but had no idea that this was possible. How fantastic...I am always thinking that an entire room could be built around a well loved photo and this would make it so much easier! Thank you for sharing what you know! 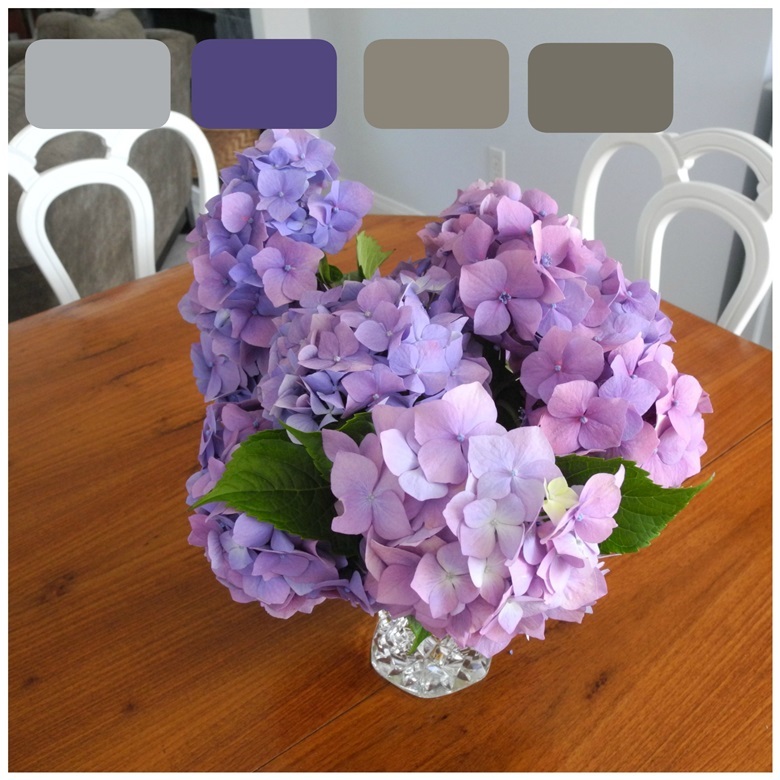 I use PicMonkey, and once upon a time I knew of a site (learned, yes, from another blogger) for making colour palettes from photos -- I've lost track of that site, though, and I had no idea PicMonkey could do the same. Thanks for passing on the news! Well I learned about color palletes from you today. :-) That is very interesting - and even though I've used Picmonkey a LOT I've not tried it before - this is going to be fun. I often learn and interesting fact about different countries - and I love learning about culture and peoples language usage. Blogland is super great. Not a day goes by that I am not amazed or learn something new. Great snaps as usual. Love PicMonkey which I've used since its inception. This is a new fun perk, haven't seen it before but went there today and gave it a go - lotta fun! I love that photo you took - it would be perfect in the bedroom, very relaxing and peaceful. Now I am tempted. I try to keep it simple, but I could see where this would be fun. Both of your photos are just gorgeous! I usually use Pixlr.com/express to make collages -- and the advanced version for color palettes. I didn't realize PicMonkey did those. Guess I just learned something. Thanks! Well, that looks really interesting! Thanks for sharing! Love those Hydrangea blossoms! You definitely should frame this pic. And yes I've used picmonkey since its beginning and ipiccy too. Never saw the color palette before but it looks interesting! It's always a pleasure to visit your blog--for both the visual and the words! I must check out Jen's post on this. I think it's a fun idea. I do use PicMonkey a fair amount. It's similar to Picassa but has more options. I love the lake photo. That's a neat way of doing those color cards! Thanks for the tip!